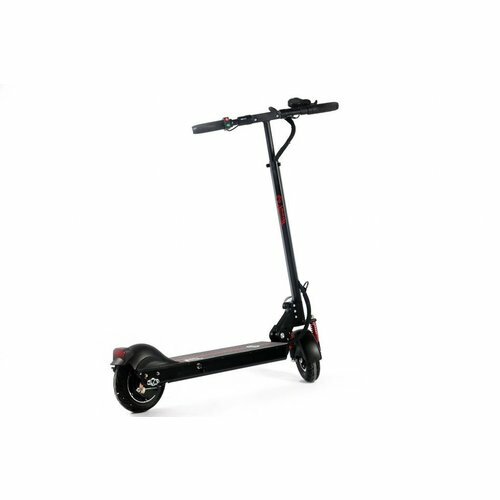 The all NEW electric scooter for kids – the Micro Sparrow is set to revolutionise their playtime. 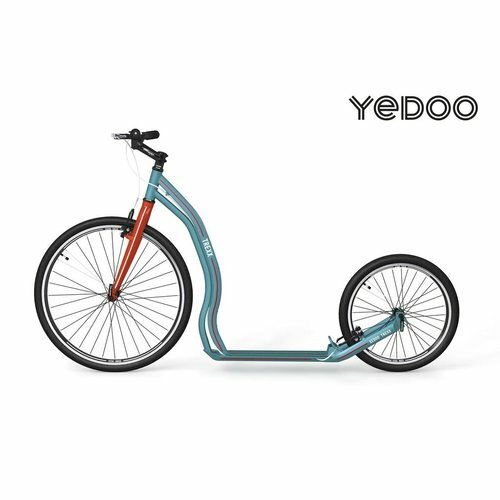 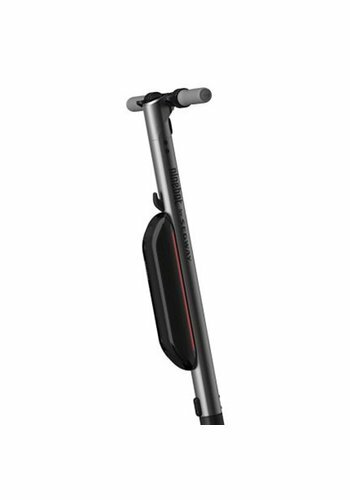 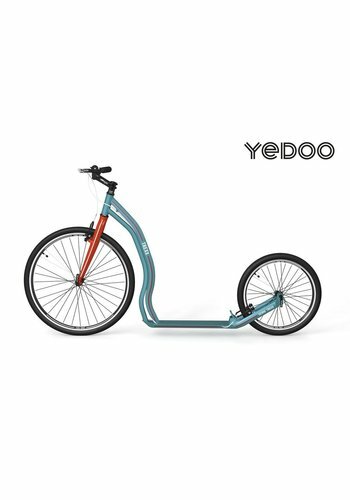 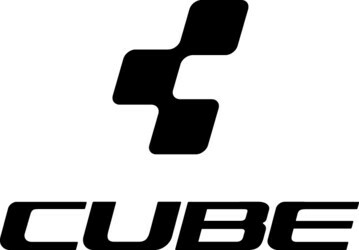 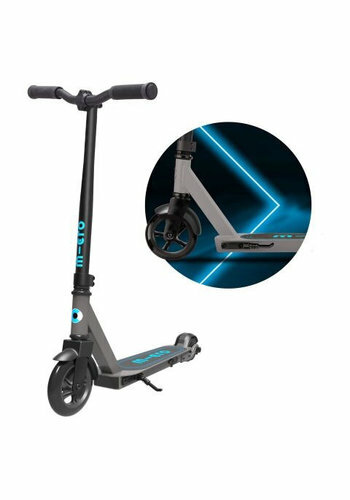 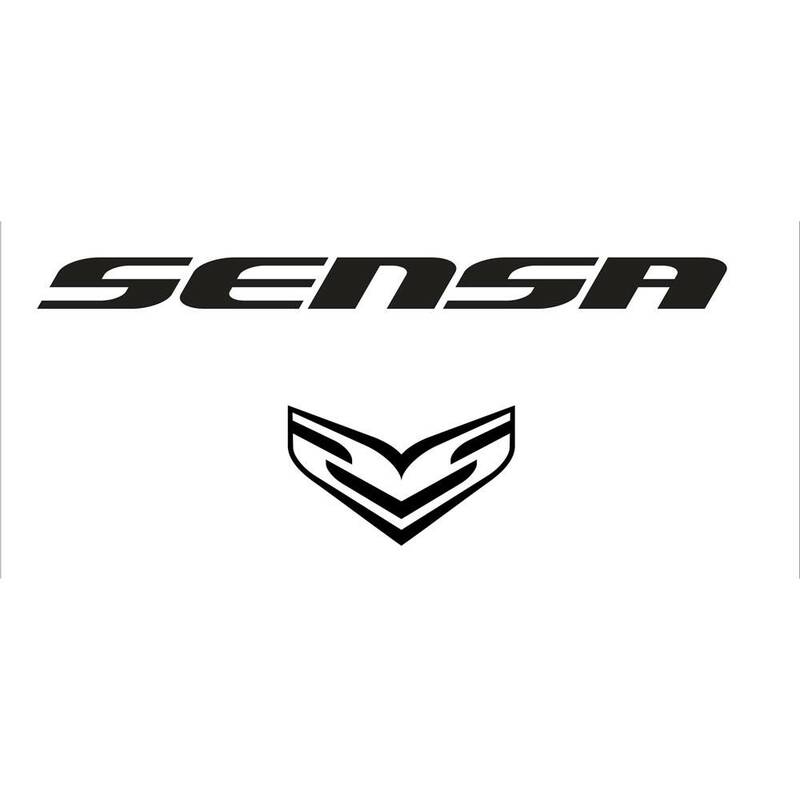 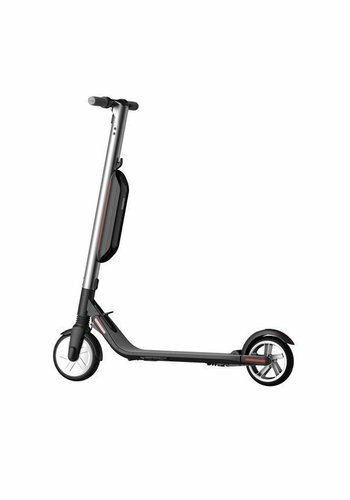 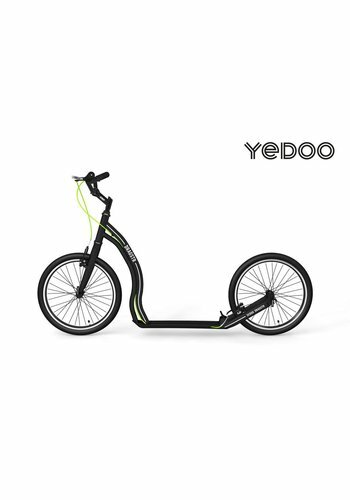 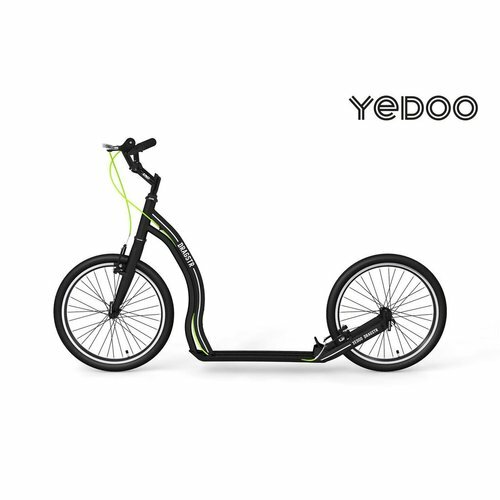 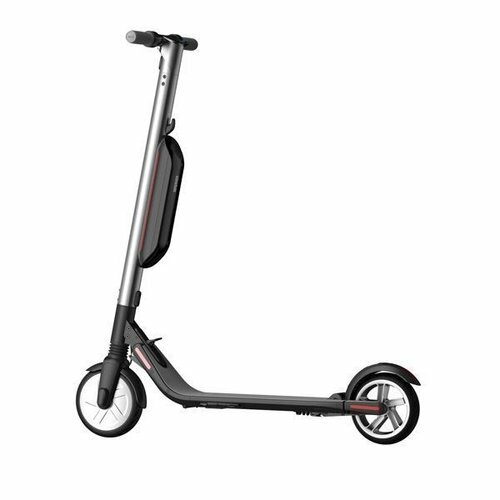 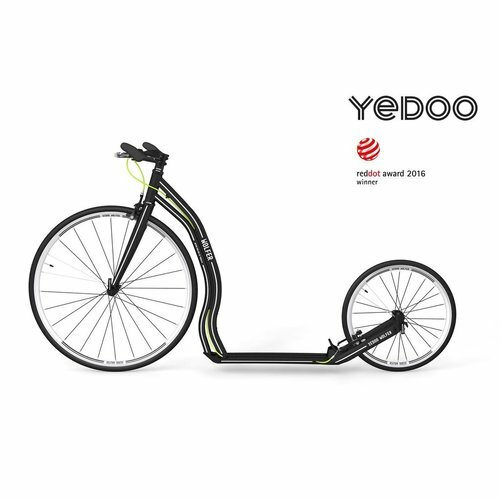 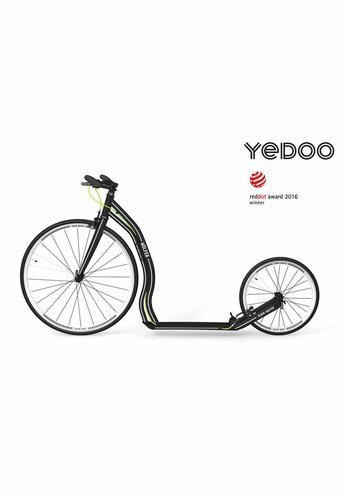 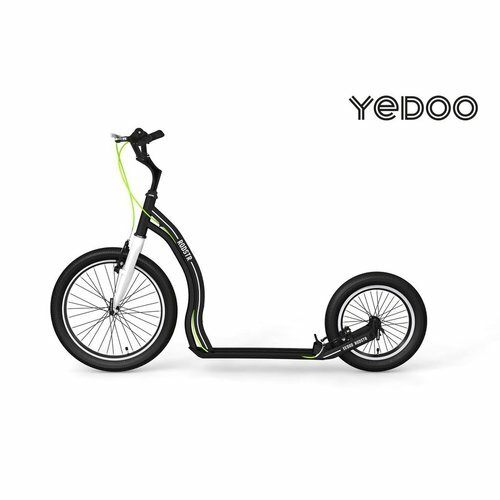 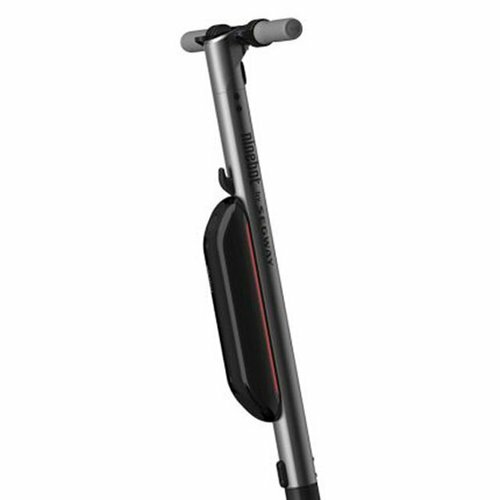 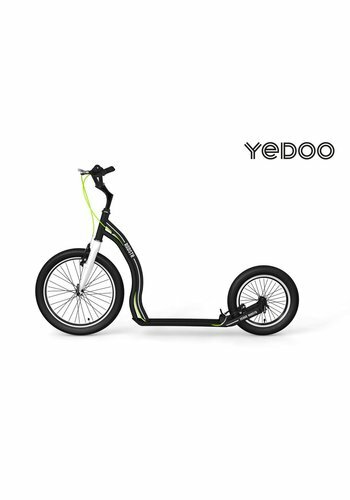 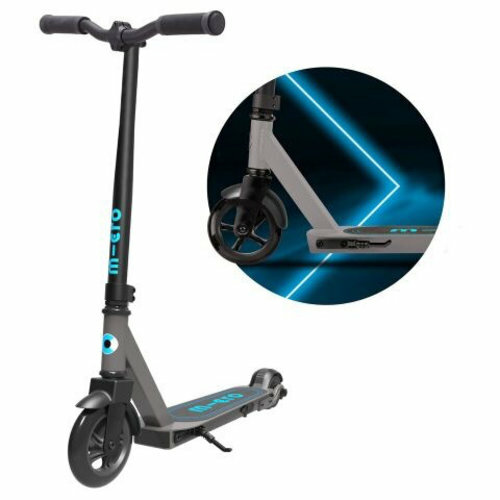 Ingeniously designed as a hybrid scooter meaning the scooter can move either with the electrical motor or with conventional push power. 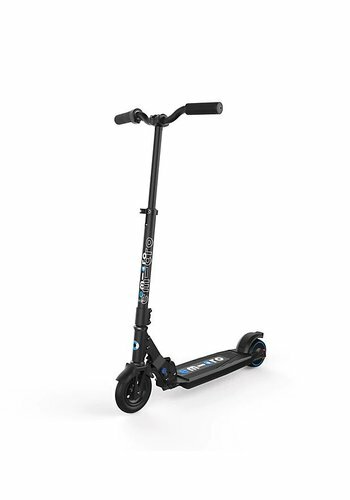 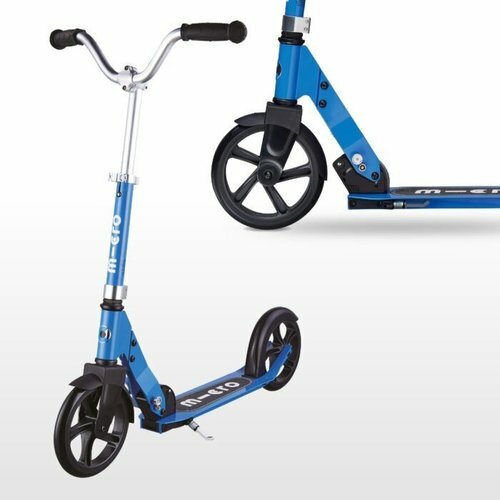 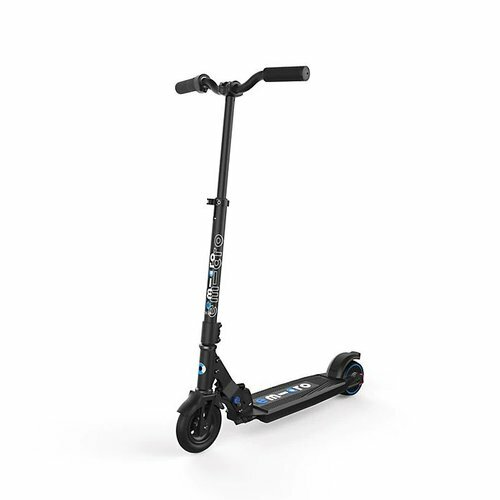 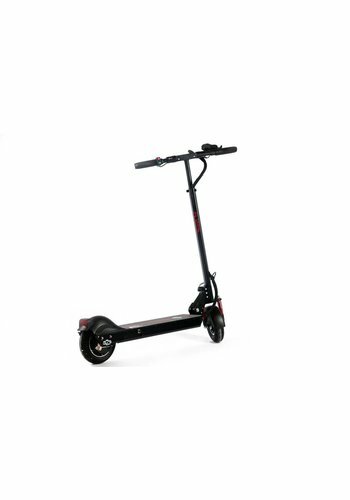 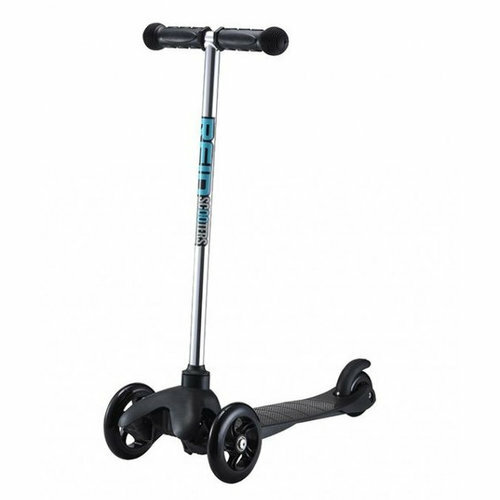 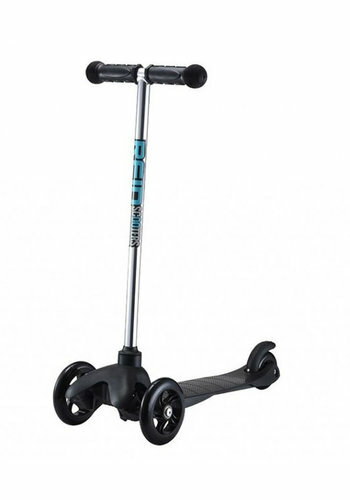 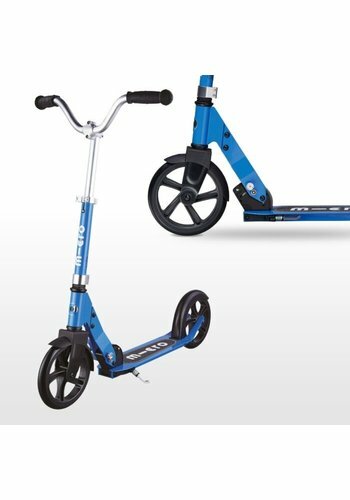 The perfect first scooter for little ones who are ready to safely learn the art of balance.